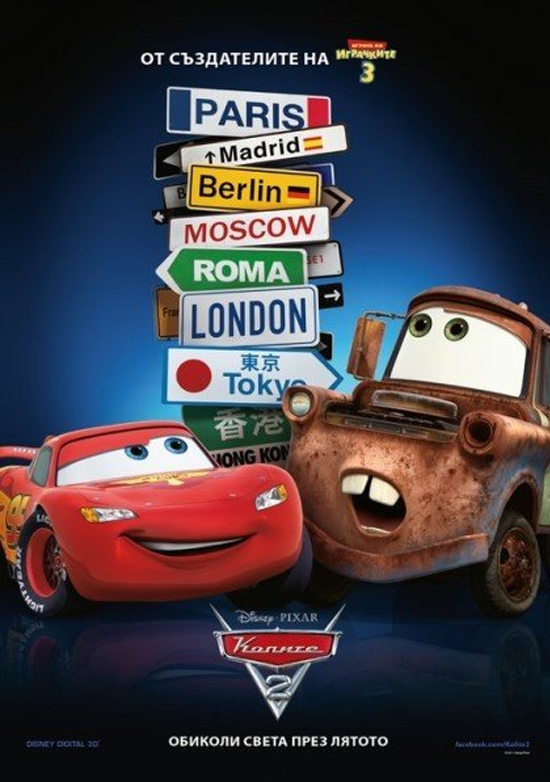 Cars 2 poster. This is a poster I found on Google (sorry about the language:). HD Wallpaper and background images in the Cars 2 (Disney-Pixar) club tagged: cars 2 lightning mcqueen mater pics.